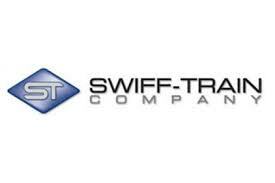 Swiff-Train is one of the largest full-line suppliers and distributors of floor covering products in the United States. 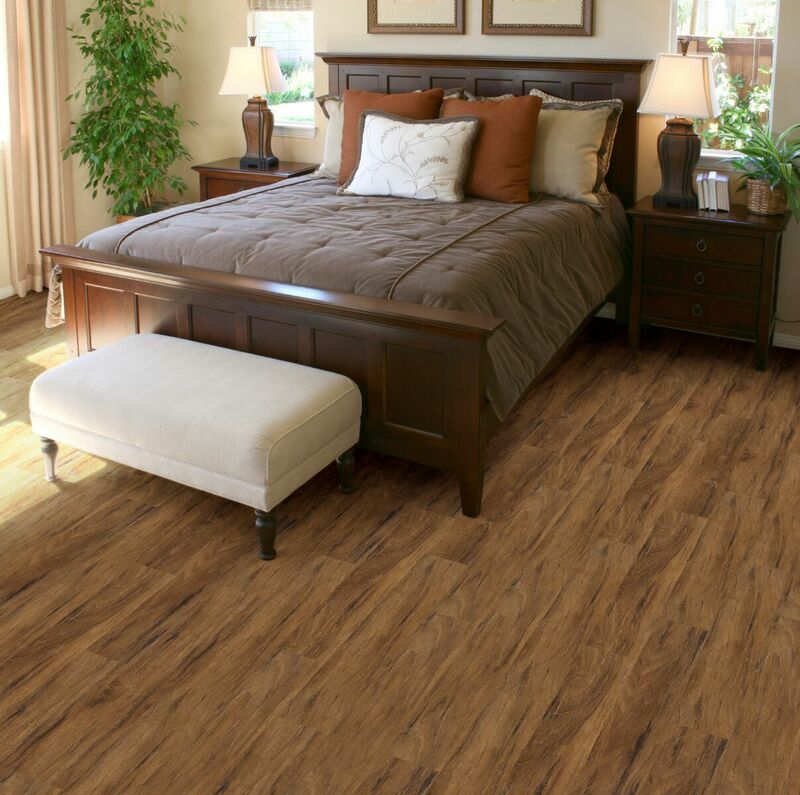 It offers a broad range of hardwood, vinyl, carpet, ceramic and laminate flooring products, as well as related flooring installation accessories. Swiff-Train also designs, sources and markets its own branded line of luxury vinyl tile, named EarthWerks, which is sold to domestic and international customers in over 50 countries.